When: Lots of times, all week. Where: Cornwall Yoga Centre, Truro, TR1 2LH. Contact: Aimee on 01872 859847 or email info@cornwallyogacentre.org. 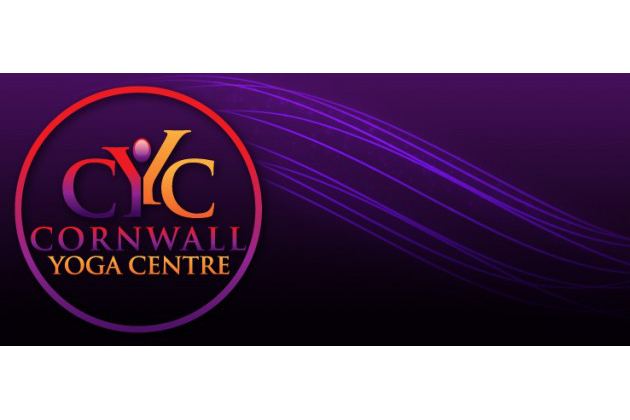 Cornwall Yoga Centre has many different classes, to suit every age and ability. Classes start at 7:15am on a Thursday (later other days) and continue until 8:00pm/8:30pm most weekday evenings. There are also Saturday classes.